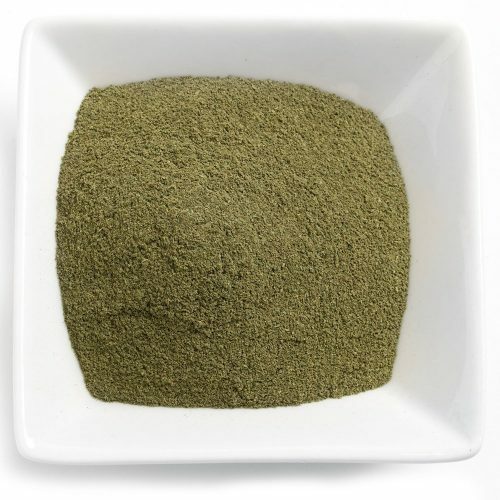 White Indo Maeng Da kratom powder comes from horned leaf kratom plants. These rare plants contain more alkaloids than regular leaves, which intensifies the properties of kratom. White veins are known as the most energizing strain and the potency of Maeng Da pushes this to the next level. 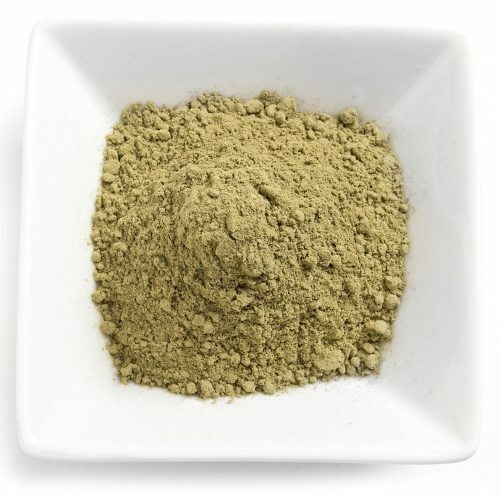 If you’re looking to kratom to deal with exhaustion, chronic fatigue or as a replacement for coffee and other stimulants, White Indo Maeng Da is the ideal strain for you. 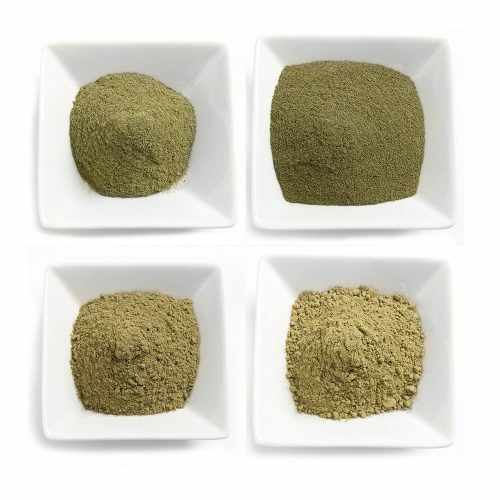 The difference between kratom and other stimulants is that kratom leaves no jittery side effects or hangovers. 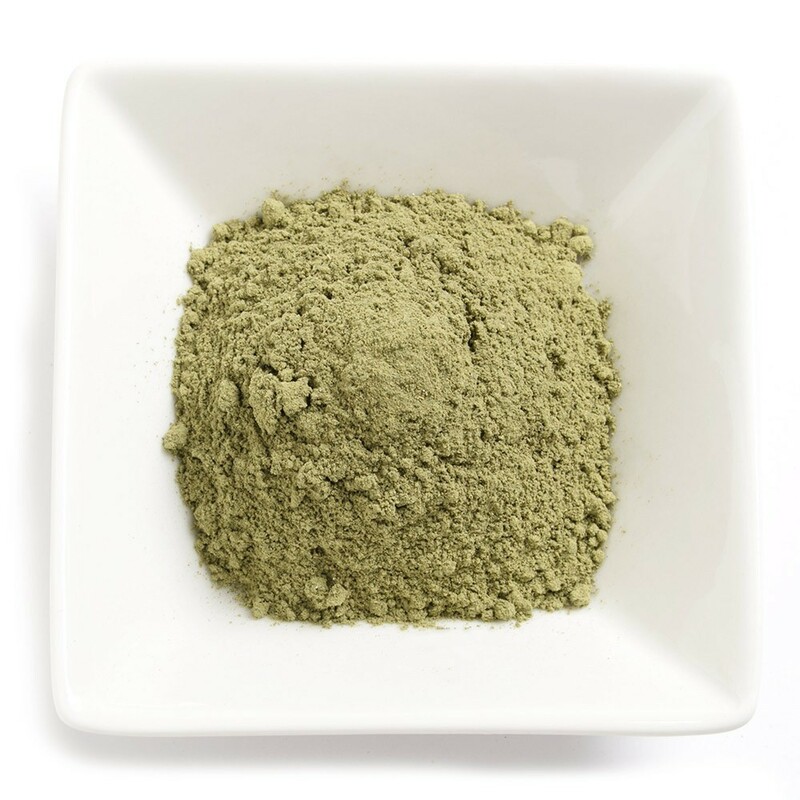 An energy boost from kratom feels controlled, calm and cheerful. 30-45 minutes after ingestion, you will experience rising energy levels, improved mood and decreased perception of pain. 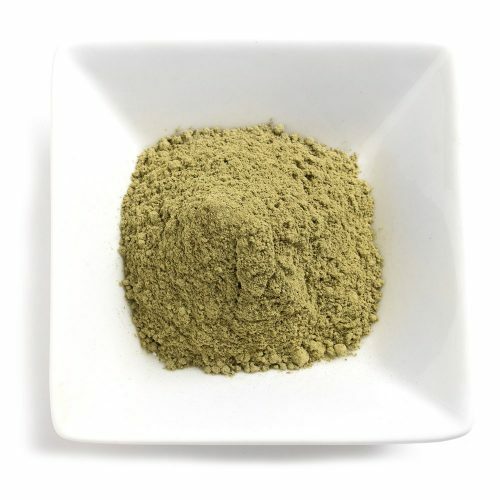 Many who suffer from gastrointestinal issues have found energetic kratom strains like White Indo Maeng Da to be a perfect replacement for coffee. This is because while coffee can irritate and inflame the stomach, kratom has the opposite effect, soothing and comforting damaged stomach lining. White Indo Maeng Da is also popular with those dealing with depression and/or anxiety. The uplift in mood and decreased pain perception can reduce a lot of the difficulties these people encounter during daily life. If you suffer from low energy, physical exhaustion or chronic fatigue, you should consider White Indo Maeng Da for your next order. The only thing left is to experience the powerful energy boost yourself.